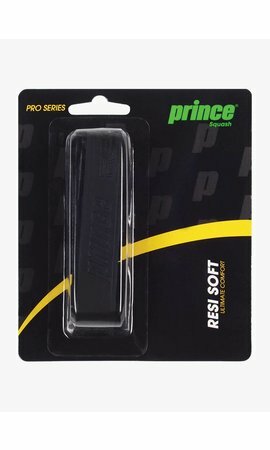 The Prince Pro Beast Powerbite 750 has been specially developed for offensive squash players. The racket is particularly agile and feels exceptionally light. Due to the very open string pattern and the light head heavy balance the Prince Pro Beast Powerbite 750 offers a lot of strength. The racket is ideal for volleying and allows you to generate a lot of power with a short swing. Recently, Prince has started to give their rackets a 'power level' between 200 and 1000, indicating the amount of power the racket offers. This makes it a lot easier to choose a suitable racket. As the name of the racket suggests, the Prince Pro Beast Powerbite 750 has a power level of 750 and is one of the more powerful rackets in the Prince collection. The Prince Pro Beast Powerbite 750 is equipped with the famous PowerRing. At the bottom of the racket, the strings are wrapped around a ring so that the string bed can move more freely. During a shot, extra trampoline effect is created and the ball gets more speed. The racket also features a completely newly developed frame with a more open string pattern. The larger openings between the strings create more ball acceleration during a shot. 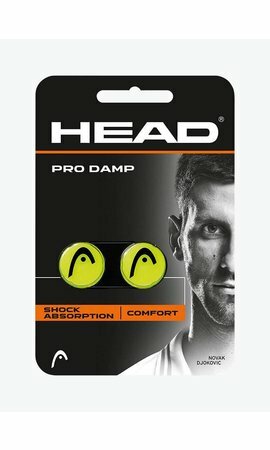 Also, the spaces between the strings are more identical in shape and this ensures better ball feeling in the entire racket head. The Prince Pro Beast Powerbite 750 is perfect for players who are looking for a very light and extremely agile racket with a high dose of power. The racket is ideal for an attacking playing style and comes with a full-size cover with an adjustable shoulder strap. Take a look at our special 2 racket deal for the Prince Pro Beast Powerbite 750. Now 2 rackets for only €149,95! The offer is temporary so make sure to get yours! A perfect racket for offensive play.